Ever since 2009 headwind car SPIRIT participates in the Racing Aeolus competition where headwind cars from all around the world compete to be the fastest and most efficient. 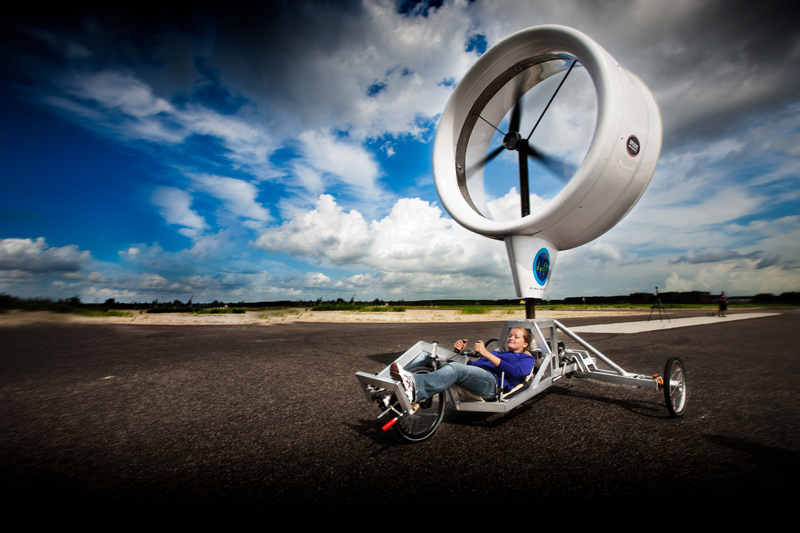 SPIRIT uses the wind as a power source by aiming a rotor into its direction. Using a chain transfer and a gear box the movement is transferred to the wheel axle which makes the car move forward. Small improvements to the body and gear system resulted in yet another fifth place. 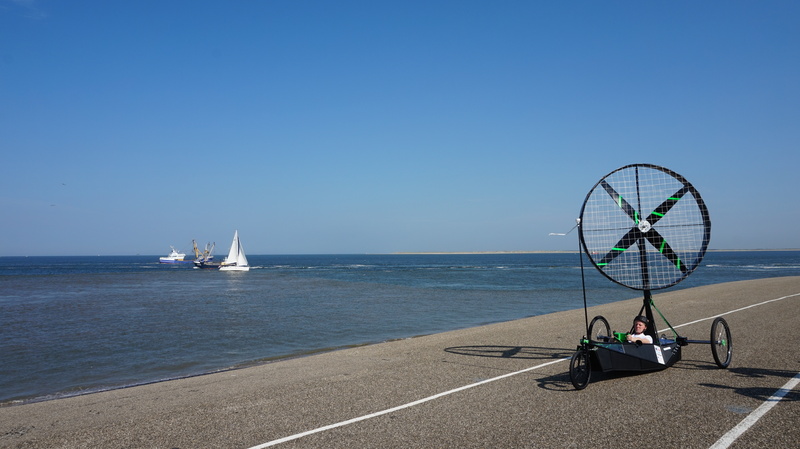 The Racing Aeolus 2016 competition was held on the dike near Den Helder in the Netherlands. Small improvements to the body and gear system resulted in yet a sixth place. After a year in which SPIRIT didn’t partake this years’ team developed a completely new vehicle. With this headwind car they managed to end in fifth place and laid the groundwork for the new years to come. 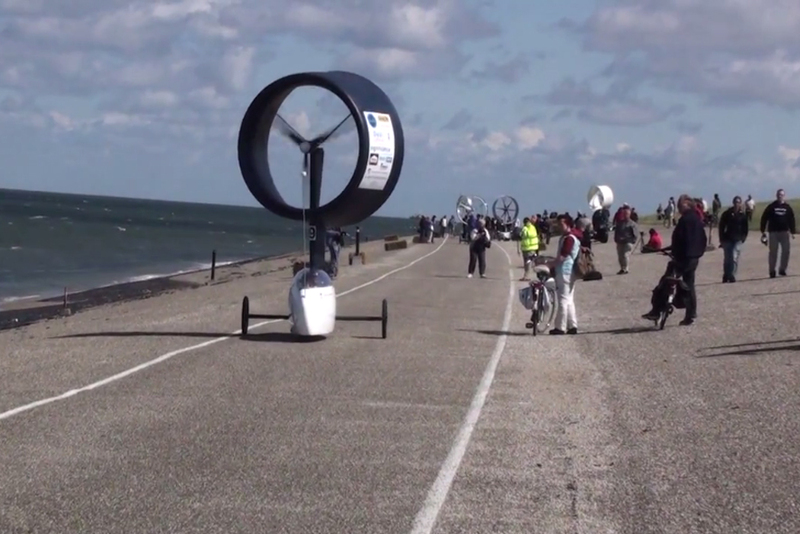 The Racing Aeolus 2015 competition was held on the dike near Den Helder in the Netherlands. 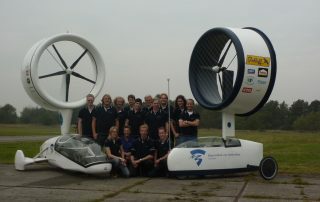 This year Team SPIRIT participated with two headwind cars. The experimental SPIRIT 2 used a continuous chain drive and ended in fourth place whilst the original SPIRIT finished in a disappointing eight position. 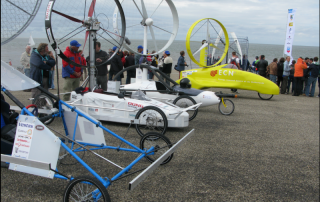 The Racing Aeolus 2013 competition was held on the dike near Den Helder in the Netherlands. 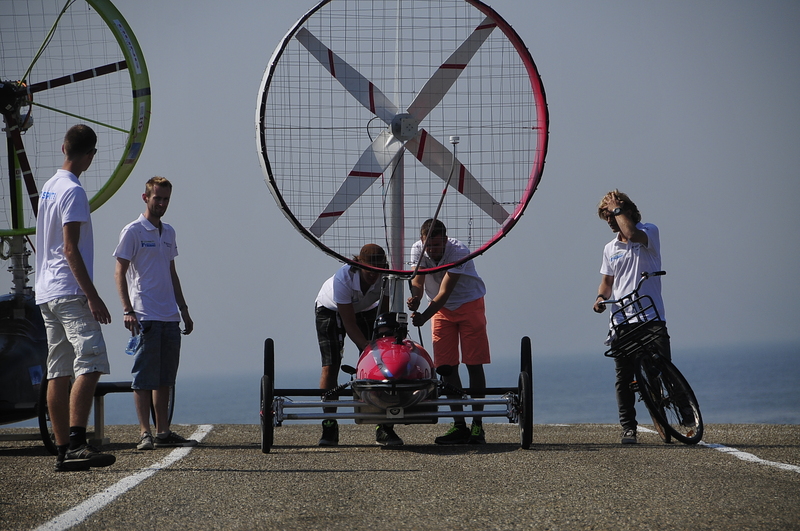 Because of technical difficulties -the head wind car fell over due to strong winds- SPIRIT was unable to secure a high finish. 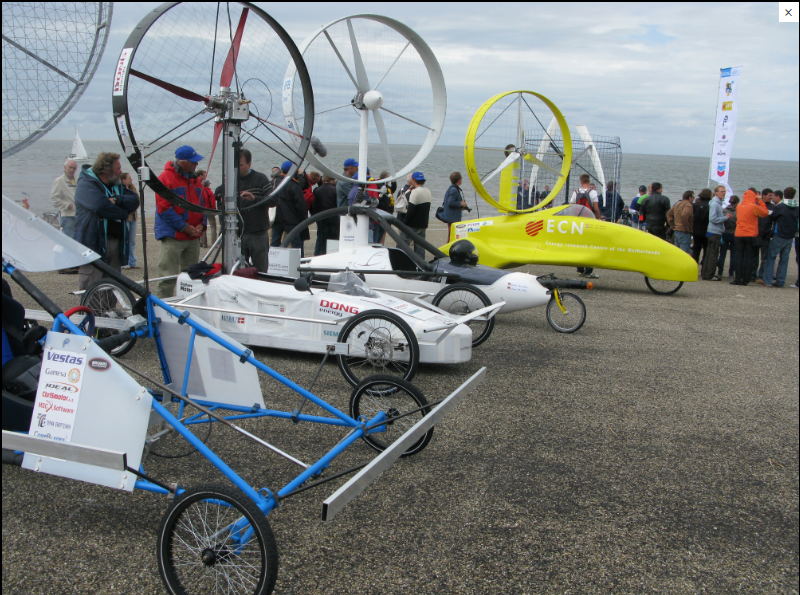 The Racing Aeolus 2012 competition was held on the dike near Den Helder in the Netherlands. The competition hadn’t stood still which resulted in a third place. 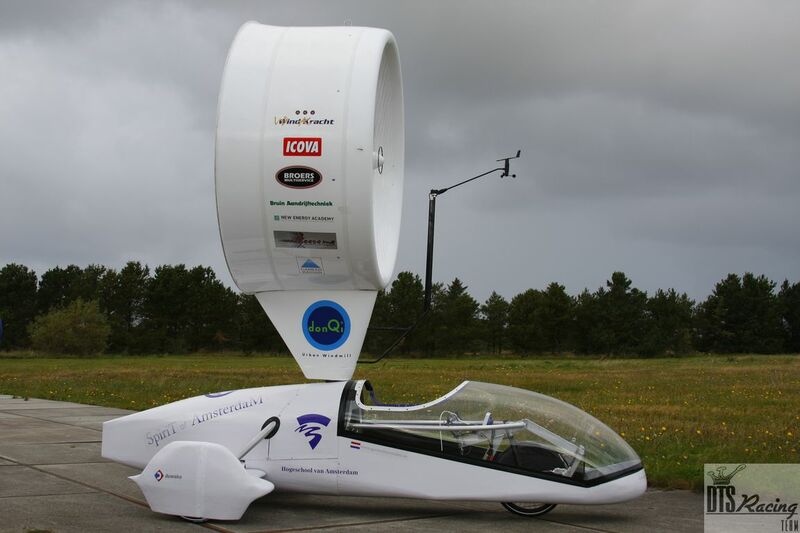 This was the first time an electrically driven headwind car succeeded in finishing the course. Former student Gerard Broers participated with the former SPIRIT 2009. Later, in 2013, he would start with his self-build car and win the competition. 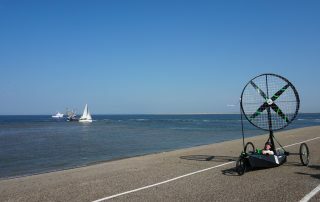 The Racing Aeolus 2011 competition was held on the dike near Den Helder in the Netherlands. 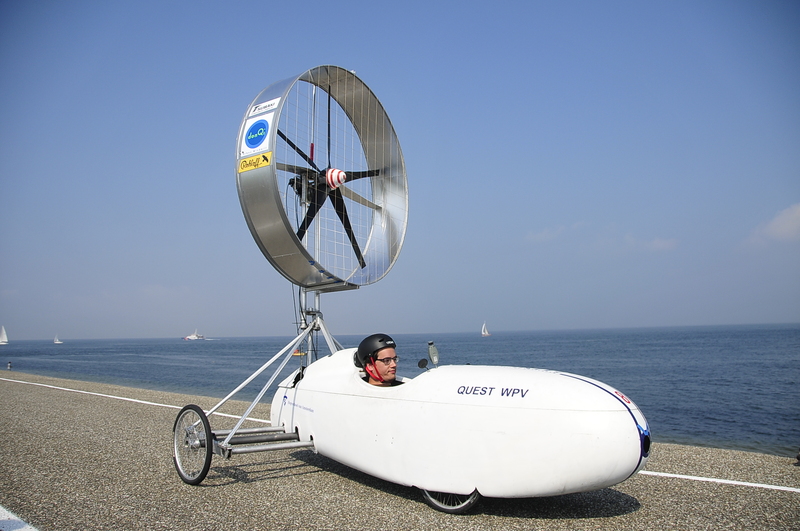 With a new headwind car SPIRIT the first place was retained. 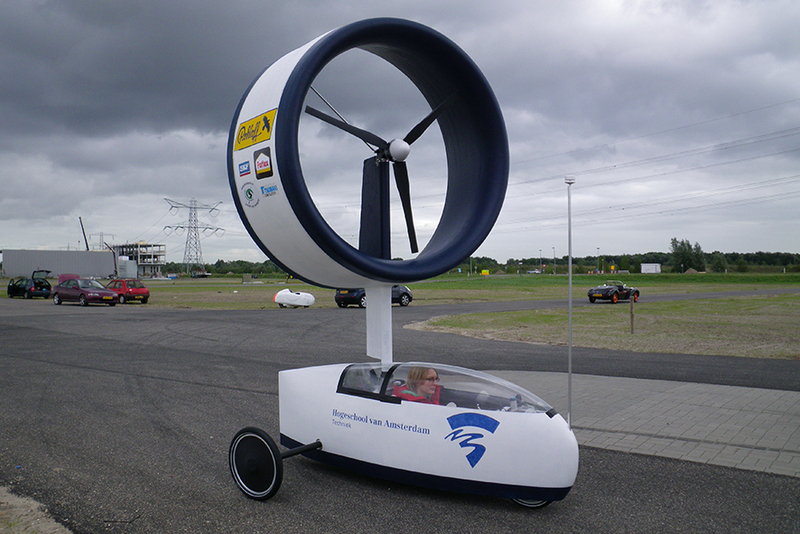 The new car saw electronic transmission combined with a double Rohloff. 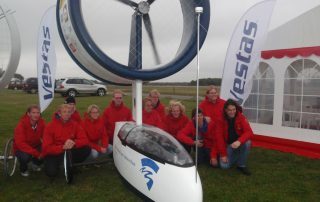 The Racing Aeolus 2010 competition was held at Stauning Airport in Denmark. 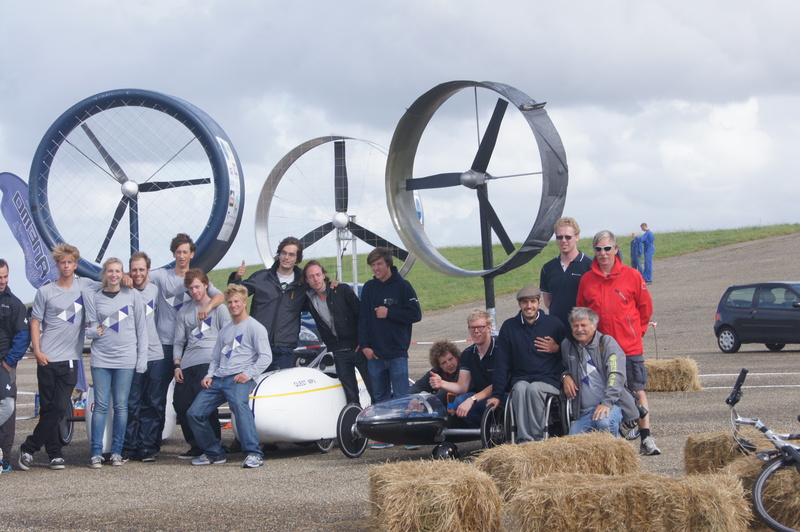 For the first time on behalf of the University of Applied Sciences Amsterdam Team SPIRIT participated with their headwind car SPIRIT. During the competition they managed to finish in first place. Important reason for this victory was the unique use of a gear box with the transmission of a moped. The advantage of this system was that they car could start driving from a standstill position. 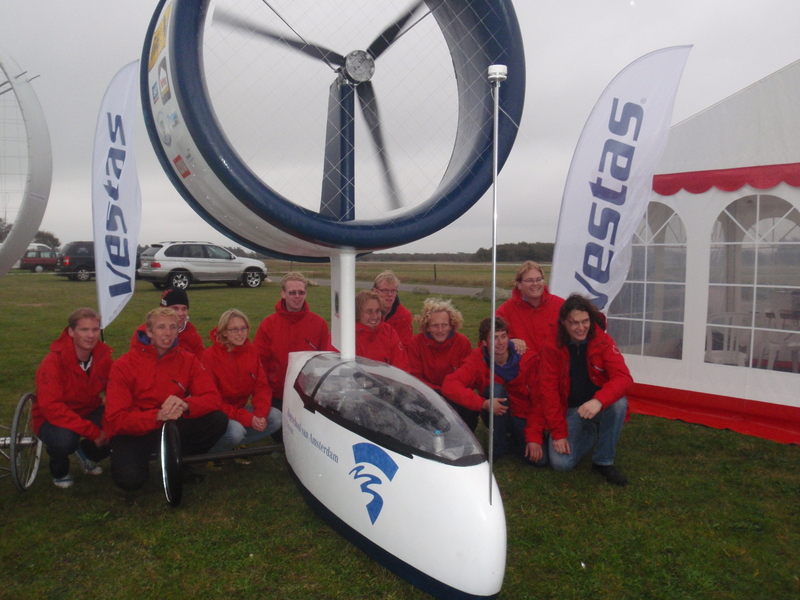 The Racing Aeolus 2009 competition was held at Stauning Airport in Denmark. 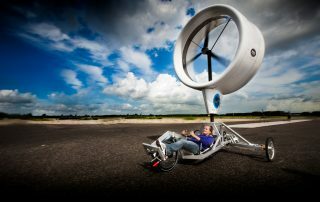 During its first participation in the Racing Aeolus competition in 20009 headwind car SPIRIT crowned itself champion at the Stauning Airport in Denmark. It successfully defended it’s title a year later. 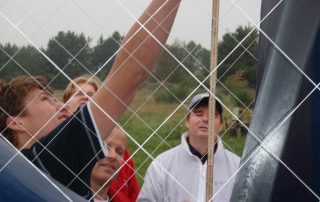 Starting the 2011 edition the competition was held on the dike in the Dutch city of Den Helder. With competitors gaining ground SPIRIT eventually finished in third place. 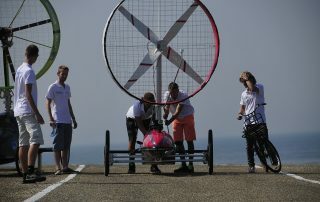 The Racing Aeolus 2012 competition was marked by mechanical failures which let to a disappointing fifth place. In 2013 both a regular SPIRIT as well as a SPIRIT 2 participated to test out a newly developed system. The original car finished in eighth place whilst the new model finished fourth. 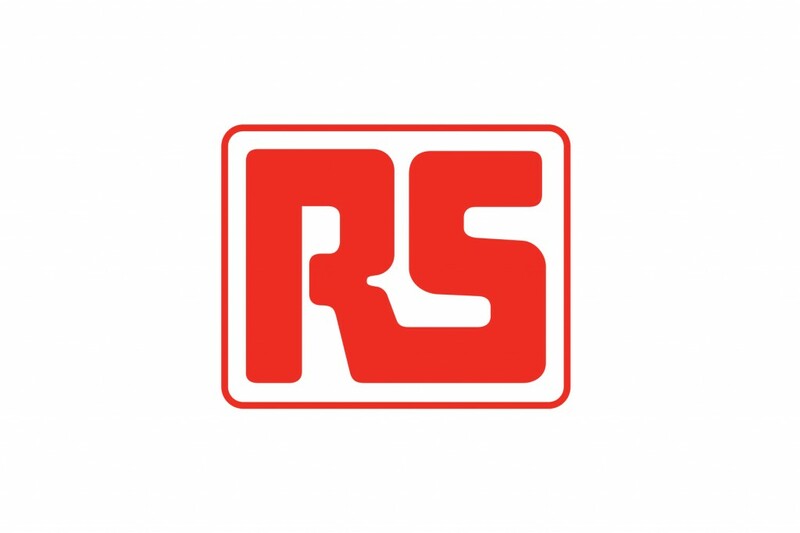 As there weren’t enough participating students SPIRIT eventually had to withdraw from the competition in 2014. 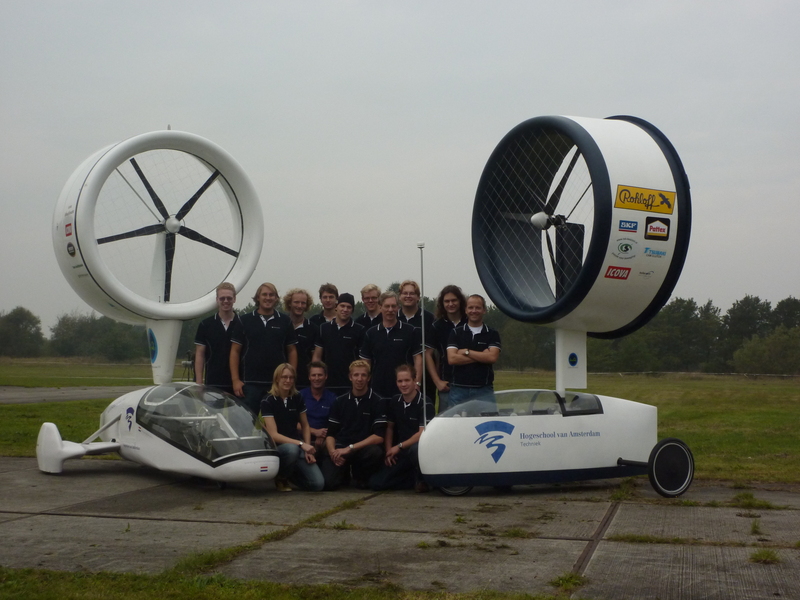 In 2015 a fresh team of students developed an entirely new vehicle which ended up finishing in fifth position. Racing Aeolus 2016 saw the further development of the new SPIRIT which let to an overall sixth position. The addition of a new gear system in 2017 had SPIRIT finish fifth.